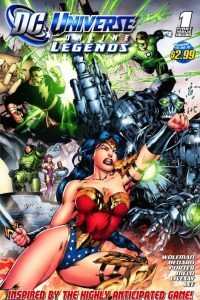 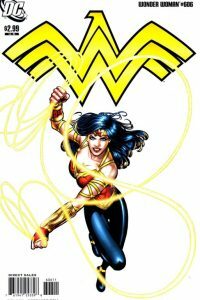 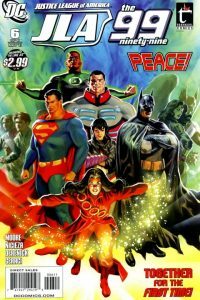 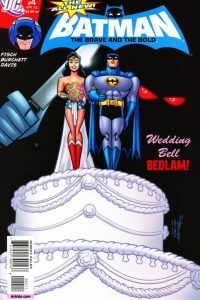 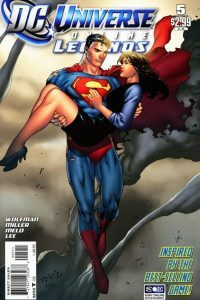 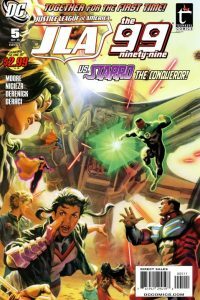 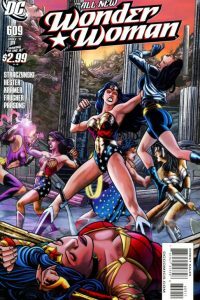 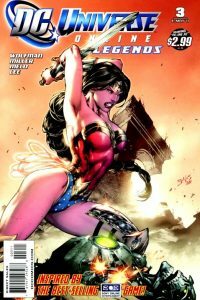 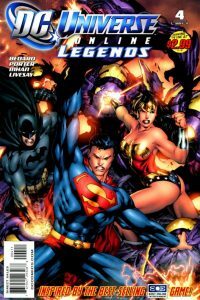 This issue features Diana wearing her ‘Odyssey’ costume. 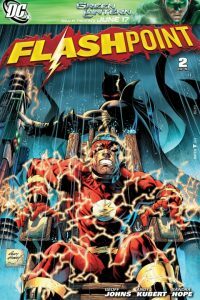 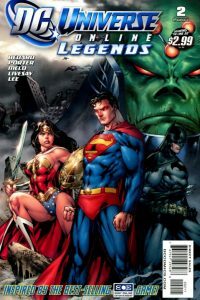 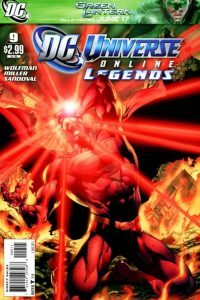 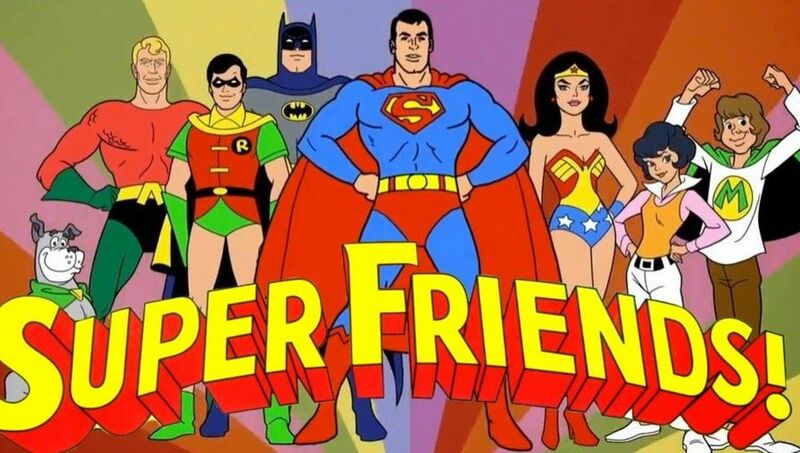 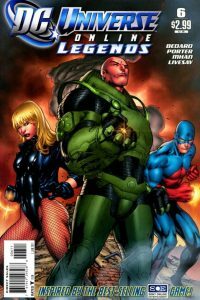 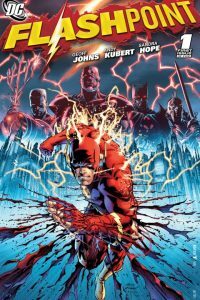 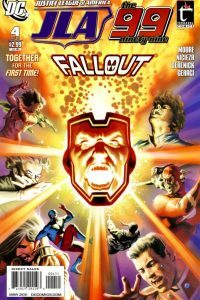 This series was inspired by the Sony MMPG “DC Universe Online”. 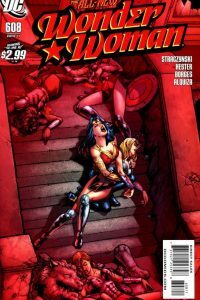 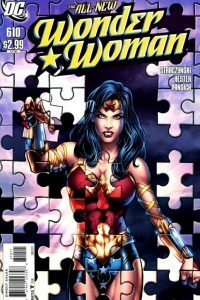 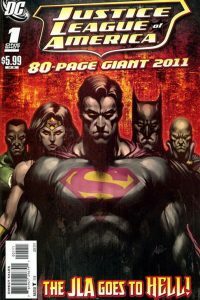 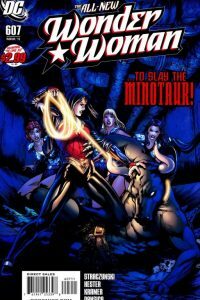 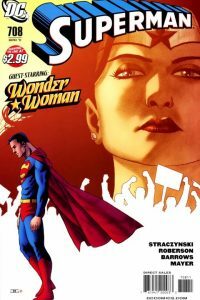 Wonder Woman features in the ninth and tenth stories of ten.